Just Foam on and towel off! Washing and grooming your best friend has never been so easy with our brand new Express Spa Waterless Shampoos. Available in Oatmeal, Puppy and Tea Tree Formulations. 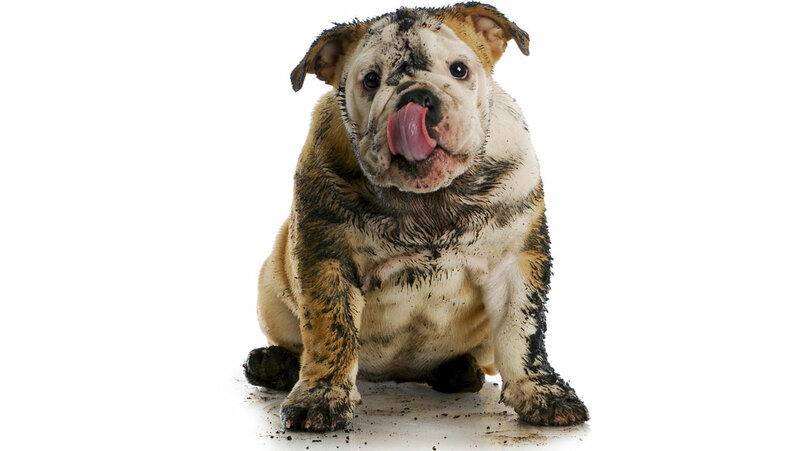 Simply PAWFECT for in-between washes to remove mud, dust and dirt and of course – stink! (for when your bestie rolls around in that dirt). Jam packed with all of the benefits of our Express Spa range with essential oils and calming benefits. So what else is amazing about this super easy to use shampoo? pH balanced, non irritating formulation, SLES FREE, Soap FREE and Paraben FREE! But most of all, we love and support the RSPCA with a % of every sale donated straight to the team to love and care for our animals. So what are you waiting for? 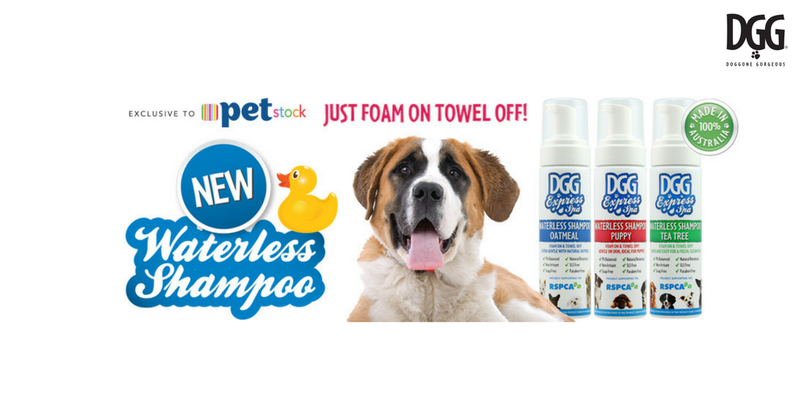 Hot tail it into your local PETstock store and grab your best friend their in-between super cleaner! Doggone Gorgeous Shampoos are PROUDLY Australian made and owned.